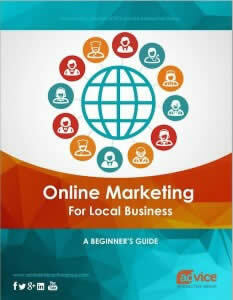 Franchises, more than many other kinds of businesses, need to be on top of their local presence online. Between managing dozens or even hundreds of different listings, responding to reviews, and touching base with their respective communities, franchise companies have their work cut out for them. That’s why they need local listing management partners to help bear the load. Let’s talk about why. Today, almost every aspect of society is focused around a mobile, digital world. When people need to find a service or product, they immediately turn to their smart devices. Local businesses and brands realize that they need to be a part of this digital landscape, but when it comes to managing their online reputation and digital presence, some franchises are falling behind. Visit Advice Local to [read more].